Saudi Arabia said Monday that the Saudi-led coalition fighting Shia rebels in Yemen will begin reopening airports and seaports in the Arab world's poorest country, days after closing them over a rebel ballistic missile attack on Riyadh. The announcement from the Saudi mission at the United Nations came after the coalition fighting Yemen's rebels, known as Houthis, and their allies faced widespread international criticism over the closure, with the UN and over 20 aid groups saying it could bring millions of people closer to "starvation and death." "The first step in this process will be taken within 24 hours and involves reopening all the ports in areas controlled by" Yemen's internationally recognized government, which the coalition backs, the mission's statement said. Those ports are in Aden, Mocha and Mukalla. 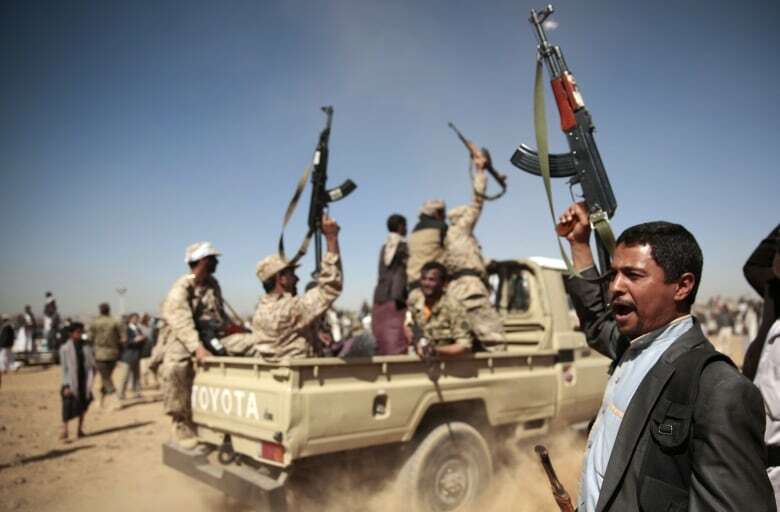 For ports in rebel-held or disputed territories, like Hodeida, the mission said it had asked the UN to send a team of experts to discuss ways to make sure weapons can't be smuggled in. The Saudi-led coalition hopes that will prevent "the smuggling of weapons, ammunitions, missile parts and cash that are regularly being supplied by Iran and Iranian accomplices to the Houthi rebels," the statement said. Saudi Arabia announced it shut down all ports after a Nov. 4 ballistic missile attack on Riyadh near its international airport by the Houthis. 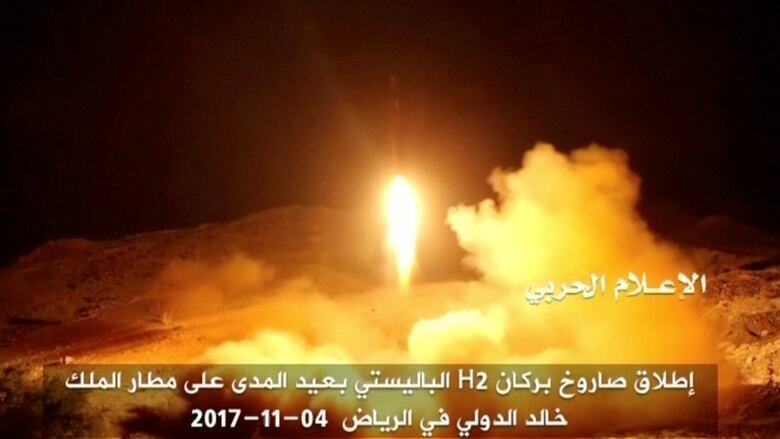 Saudi Arabia and the United States have accused Iran of supplying the ballistic missile used in that attack, saying the missiles bore "Iranian markings." The Houthis have denied that.